I have finally completed the writeup of all 5 Kioptrix Virtual Machines (VMs) from Vulnhub.com, I hope they are helpful to you. While they are being categorised as “beginner” level challenges, I find them pretty challenging and definitely an effective training for me. I learnt many things through working on these VMs. This is the finale post of the kioptrix series writeup. + Apache/2.2.21 appears to be outdated (current is at least Apache/2.4.12). Apache 2.0.65 (final release) and 2.2.29 are also current. + OpenSSL/0.9.8q appears to be outdated (current is at least 1.0.1j). OpenSSL 1.0.0o and 0.9.8zc are also current. + PHP/5.3.8 appears to be outdated (current is at least 5.6.9). PHP 5.5.25 and 5.4.41 are also current. + mod_ssl/2.2.21 OpenSSL/0.9.8q DAV/2 PHP/5.3.8 – mod_ssl 2.8.7 and lower are vulnerable to a remote buffer overflow which may allow a remote shell. http://cve.mitre.org/cgi-bin/cvename.cgi?name=CVE-2002-0082, OSVDB-756. We will look into this again if required. Let’s try to navigate to the web page first. 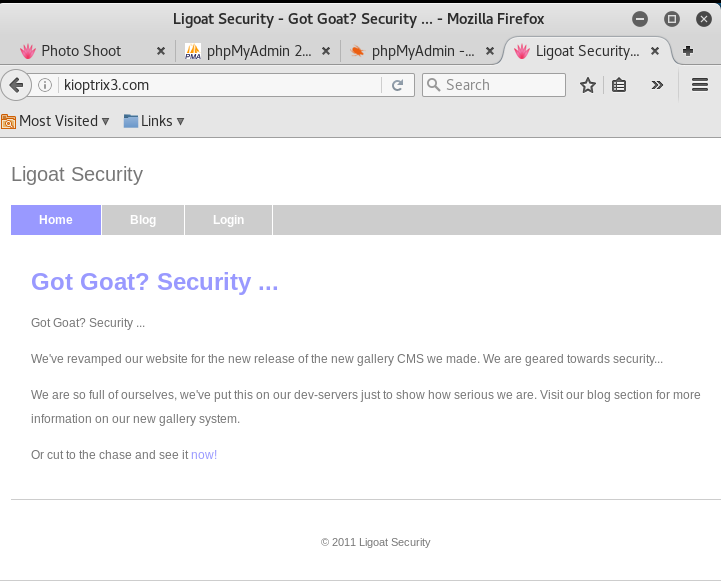 Navigating to the website hosted on HTTP server port 8080 – it says that I don’t have the permission to access the page. Moving on to the HTTP server port 80, it gives me the default page saying “It Works”. However, the good news is that its source contains something that is not included in the default page. Indeed, check out this website, it basically documented the multiple vulnerabilities which existed in pChart version 2.1.3 – which consists of directory traversal and cross-site scripting. Directory traversal is working. Remember the page at port 8080, the one which denies me from viewing due to insufficient file permission? Let’s check out the apache HTTP server settings to see what were its settings and configurations. It basically means that the results will only be allowed to shown on Mozilla Firefox browser 4. To use it, there are many ways. 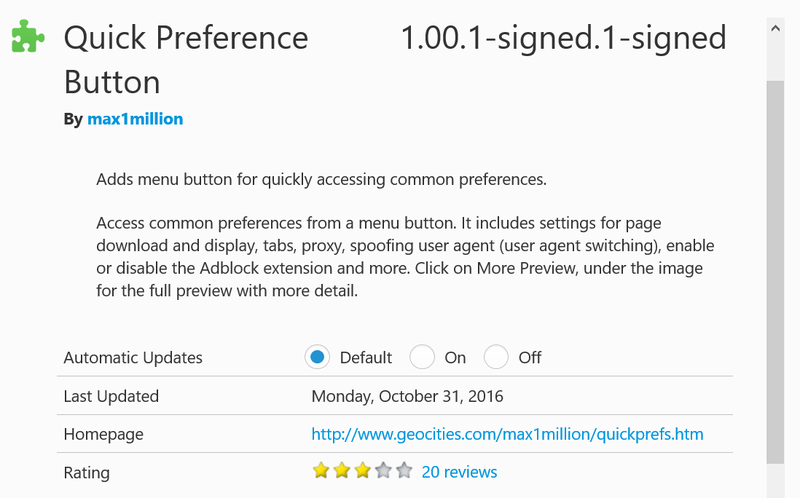 For me, I uses a Firefox plugin called Quick Preference Button. It has a lot of components with it, but you just have to change the item under Prefs>Spoof>Custom and then enter the above user agent information. 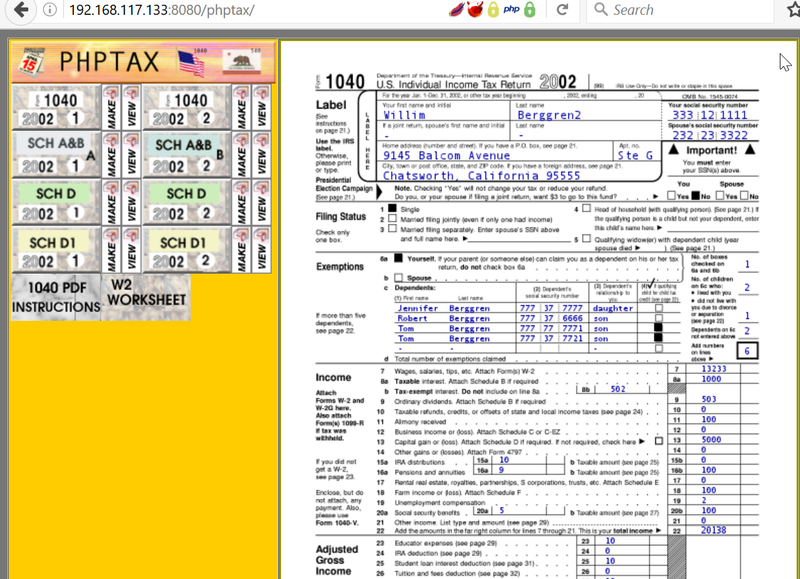 The phptax web page information looks pretty old school. 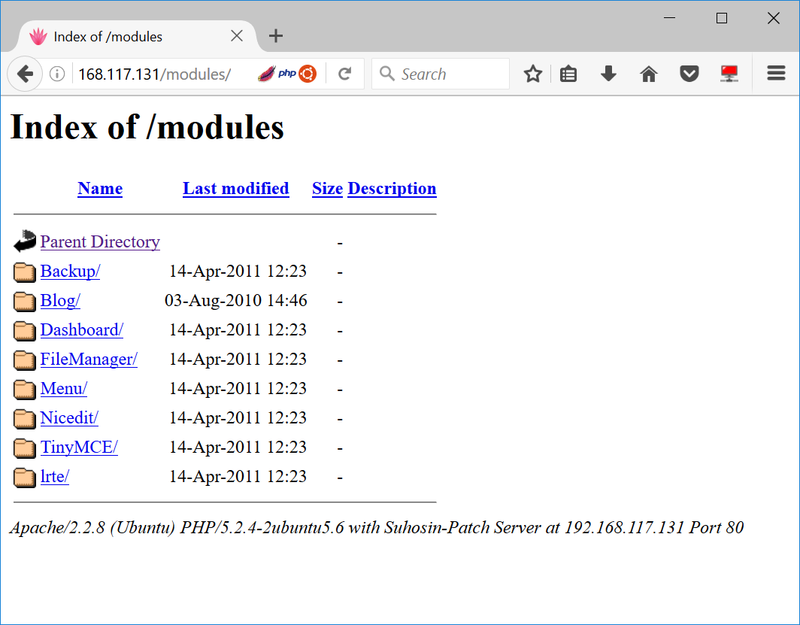 Did some research, noticed that there are readily available modules in Metasploit to exploit on phptax. Now we have a limited shell as user www. Congrats, you are now root! If you are reading this, it means you got root (or cheated). For example, this system is FreeBSD 9. Hopefully you noticed this rather quickly. Knowing the OS gives you any idea of what will work and what won’t from the get go. Default file locations are not the same on FreeBSD versus a Linux based distribution. 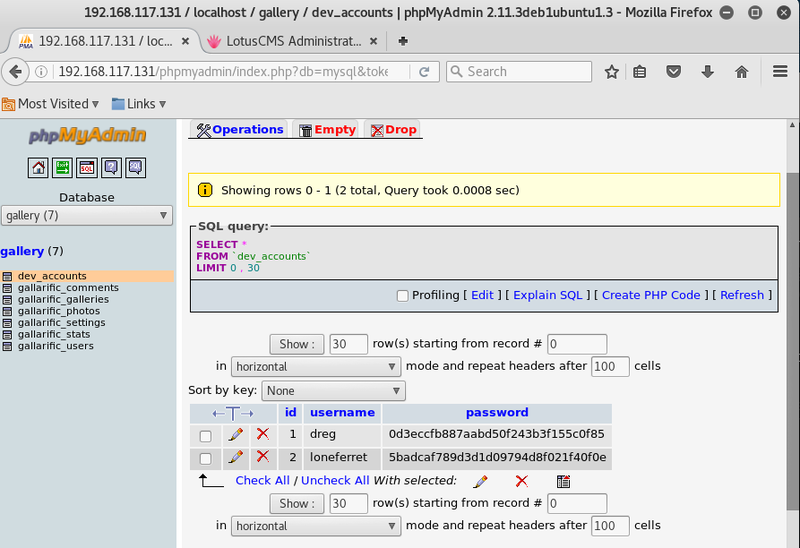 Apache logs aren’t in “/var/log/apache/access.log”, but in “/var/log/httpd-access.log”. It’s default document root is not “/var/www/” but in “/usr/local/www/apache22/data”. my examples are specific for this target, but the theory applies to all systems. it will give you an idea. For fun, I installed “OSSEC-HIDS” and monitored a few things. The httpd-access.log is rather self-explanatory . files. This one should’ve detected a few of your web attacks. Feel free to explore the system and other log files to see how noisy, or silent, you were. And again, thank you for taking the time to download and play. Sincerely hope you enjoyed yourself. 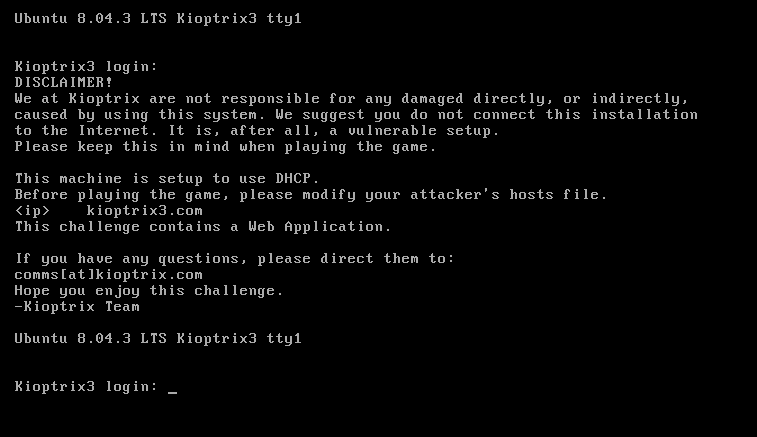 Here we conclude the Kioptrix CTF series. And yes, this concludes my Kioptrix series write-up! Cheers. Once again, a continuation of the Kioptrix series writeup! First of all, something different about the VM for Kioptrix level 1.3 (#4) is that unlike the rest of the previous VMs, #4 only comes with a Virtual Machine Disk (VMDK) file. As such, you cannot open it normally like what you have done for the past VMs. Click here to view my step-by-step guide to create a VM using existing VMDK file, which is ideal in this case. Host is up (0.00053s latency). Both users are using lshell, which is a limited shell based on Python. drwxr-xr-x 2 loneferret loneferret 4096 2012-02-06 16:38 . After some research, seems like we can perform privilege escalation from a MySQL server running as root. In essence, since we are able to access MySQL server as root, we can utilize this permission level to run something called User Defined Functions (UDF) to perform privilege escalation. To do so, we need to download the lib_mysqludf_sys.so library, which will allow us to perform commands that can achieved our goal. However, the good news is that there is no need to download them in this case because they already exists in the VM. Thanks the creator! I’ve only tested two (2) methods, but it doesn’t mean there aren’t more. As always there’s an easy way, and a not so easy way to pop this box. No, not yet. We are not root yet, only managed to read the files of root. Modify the /etc/ssh/sshd_config file and identify the following line as highlighted in red. Change it to yes. And also find the following line, as highlighted in red. It should be at the very last line. Change it to no. We are done with the edits. Save the file now and reboot the system for the changes to take effect. 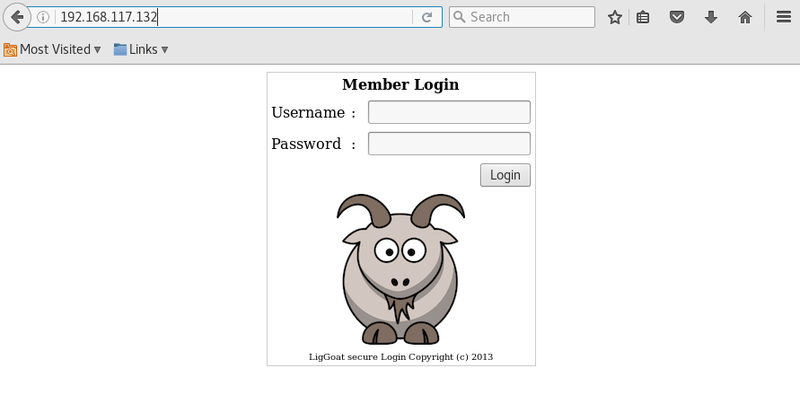 Congrats, you are now logged in as root! I came across an even faster way to get root. 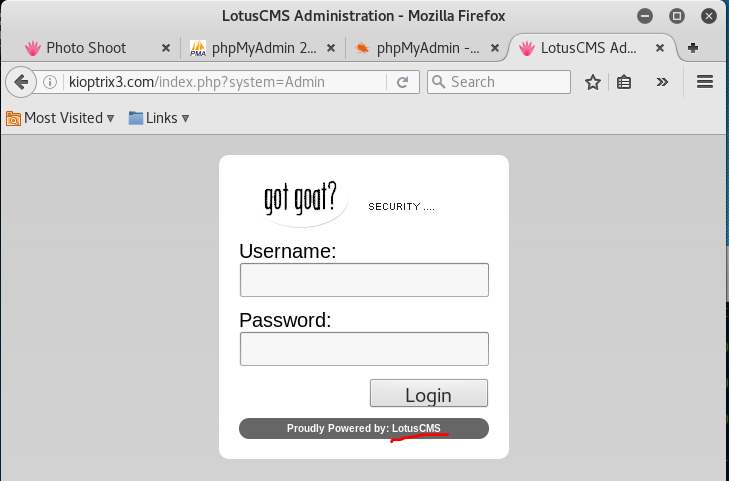 Simply login to MySQL and run the following command to add robert into the admin group, so that he is able to perform sudo as an administrator. Now, perform the sudo su command using robert account. This is a continuation of the Kioptrix series writeup, level 1.2, Virtual Machine (VM) number 3. 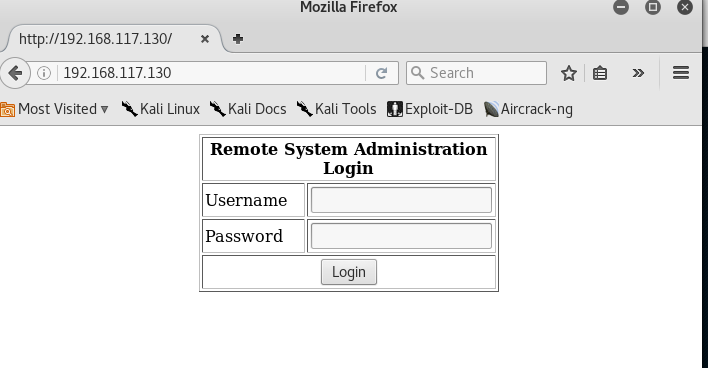 First of all, let’s modify your hosts file as per instructed by the creator on the website Kioptrix level 1.2 (#3) on Vulnhub, or simply refer to the above screenshot. I must say that we have found some interesting sites. 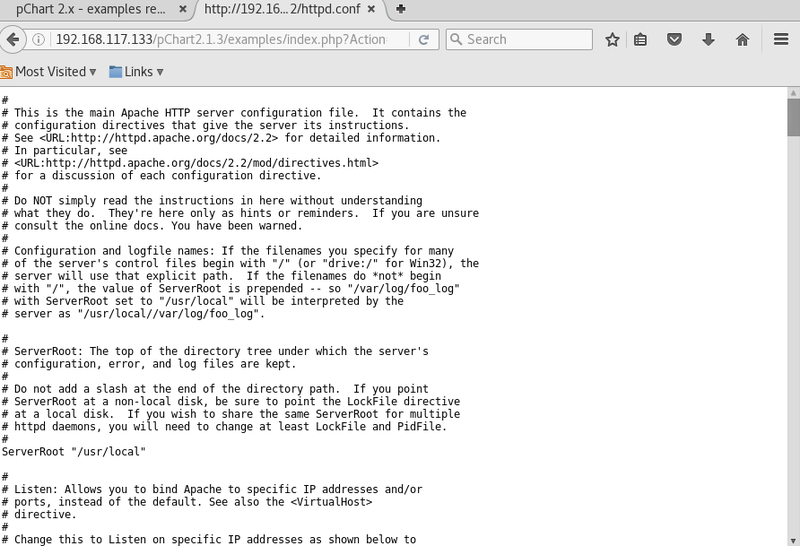 Both the modules and phpmyadmin page seems to give us quite a bit of information on its version. 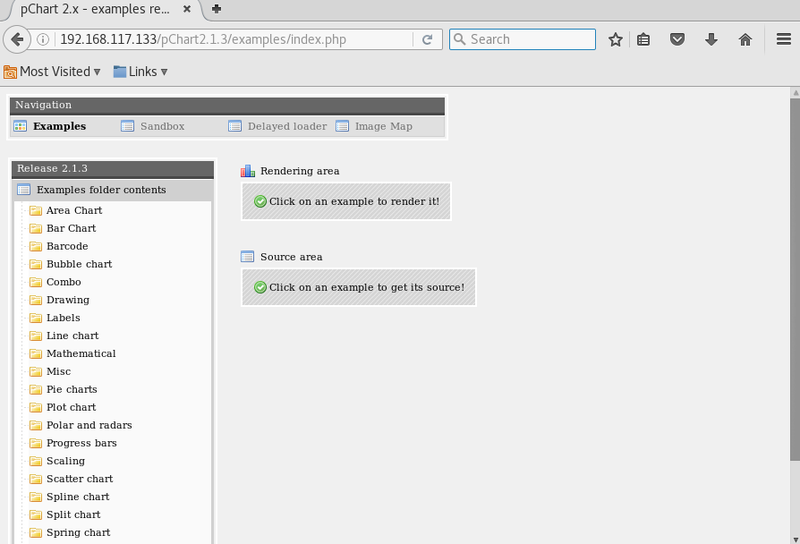 Now back to normal navigation, they have a normal index page as shown below, and it has links for admin login page. Oh, check this out, they uses LotusCMS. Path found, now to check for vuln…. 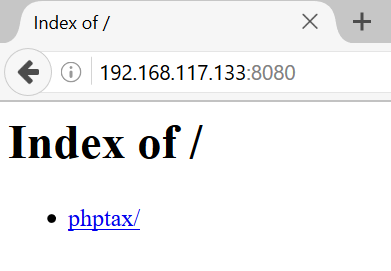 Regex found, site is vulnerable to PHP Code Injection! About to try and inject reverse shell…. There you go, your listener should have received a reverse shell now. Good, now you have a limited shell as user www-data. It is company policy here to use our newly installed software for editing, creating and viewing files. Please use the command ‘sudo ht’. Failure to do so will result in you immediate termination. We have gotten a sql login credentials, nice. The other file “./data/config/index.php” is empty though. 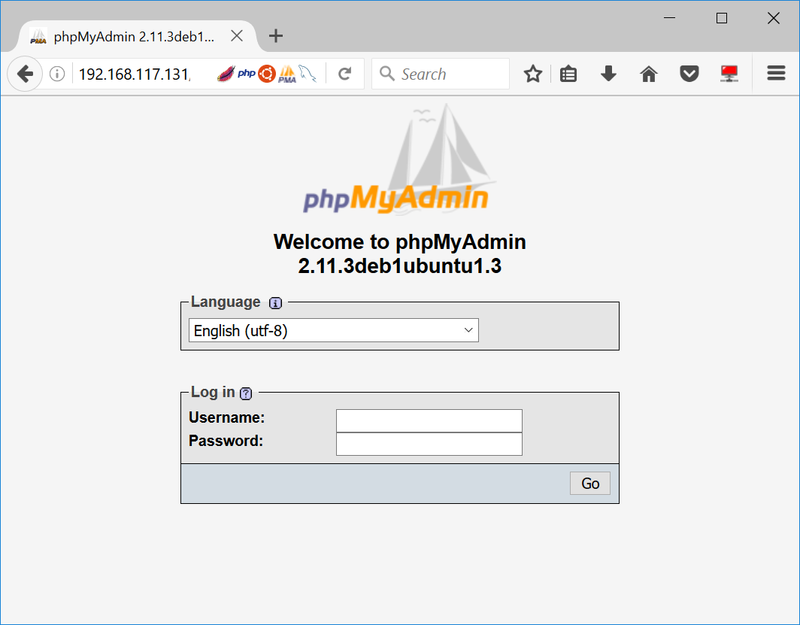 The credentials are legit, login success at phpmyadmin! 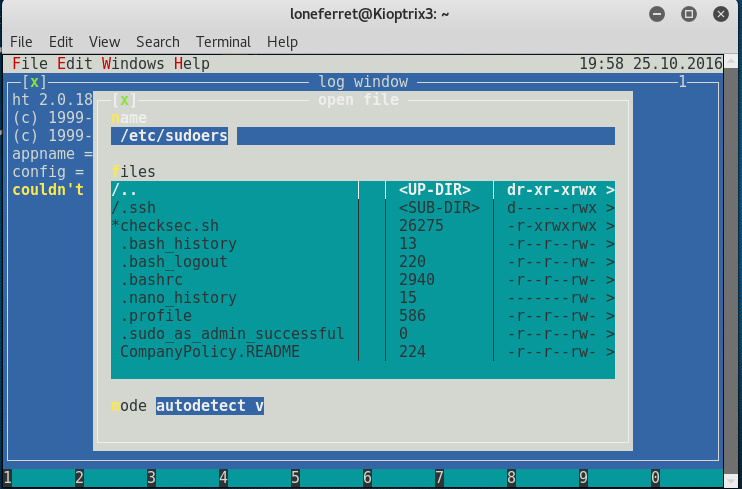 Sorry, user dreg may not run sudo on Kioptrix3. No luck. Let’s try the other user. Great. 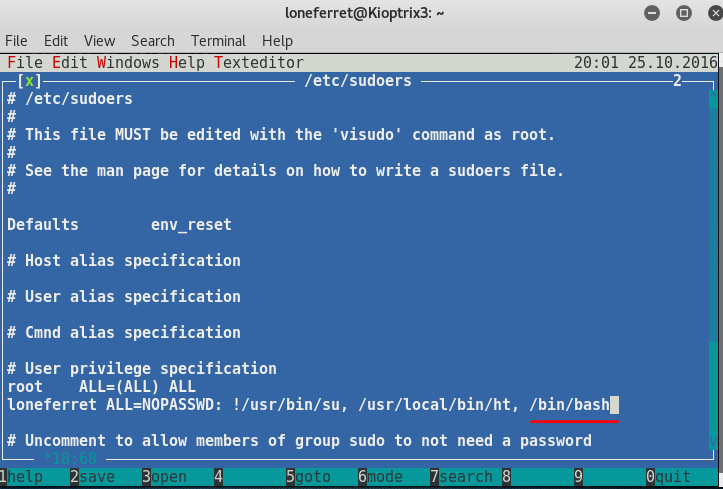 loneferret is allowed to run HT Editor as sudo!